Mrs. Bates, or what is left of her. She, of course, is the matriarch of Psycho. 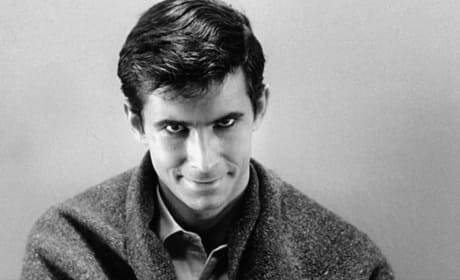 Anthony Perkins stars in Psycho. Psycho was Alfred Hitchcock's masterpiece. A poster from Psycho. Anthony Perkins stars in this Alfred Hitchcock classic. 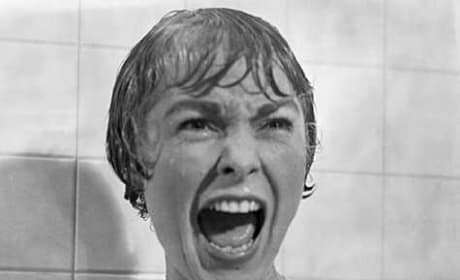 Marion Crane shows the look of fear in "Psycho." With some knife-wielding maniac bearing down on you, wouldn't you do the same? 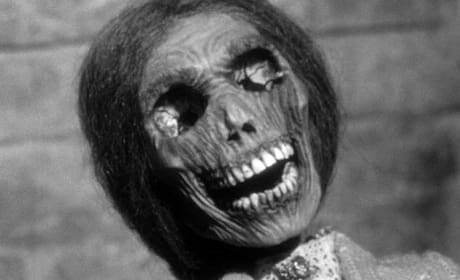 Psycho (1960, then remade in 1998) is the horror classic by Alfred Hitchcock, in which a woman encounters a hotel owner who has been living with his mother for far too long. Violence and extreme fright follow in this legendary film. And not the kind you're used to nowadays. 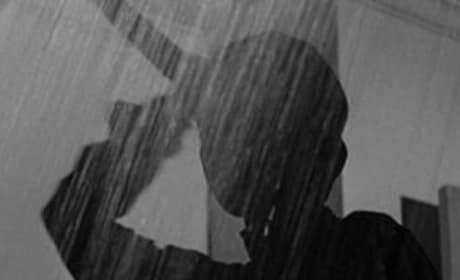 "Psycho" (1960) is one of the all time great thrillers / horror movies, and this is what Marion Crane sees in the shower. Spooky stuff.